VIDEO: Our most extreme test ever! 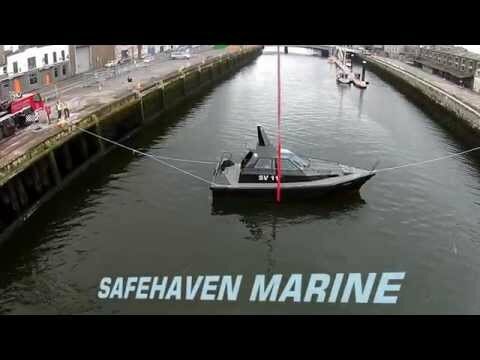 The Safehaven Barracuda has pedigree, just go to the Safehaven Marine Facebook page and check out the way this Cork-based yard tests it boats. 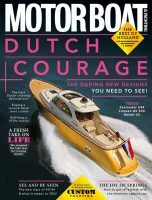 The team goes out only in the sort of conditions that most people would be running scared from to put their range of commercial, patrol and military craft through the very worst conditions that the sea can throw at them. 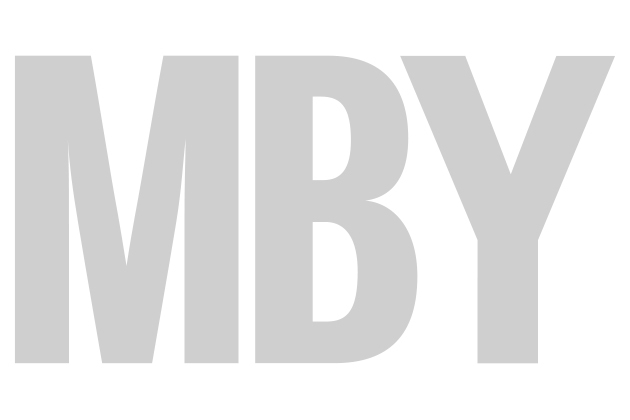 We had joked in the MBY office many times about how great it would be to join the team for one of these test runs and, alarmingly, in early November the chance arose and it fell to editor Hugo to put his money where his mouth is. We don’t want to spoil the action in the video above, or the full magazine report in the February 2016 issue of the magazine, but it’s safe to say that this was an experience unlike anything the magazine test team has been through before and one never to forget.